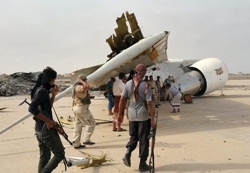 Both aircraft were attacked and burned to destruction during clashes between militia groups at Aden International Airport. 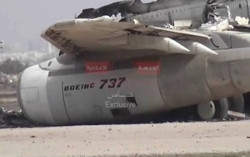 At the time of the attack, it is believed the aircraft were empty and stationary. 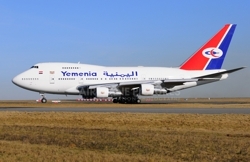 The 747 was a former presidential aircraft painted in Yemenia Airways colours. Forces loyal to Yemen’s former president Ali Abdullah Saleh stormed the international airport in the southern port city of Aden on Thursday, triggering an intense gunbattle with the forces of the current president Hadi who himself fled to Aden after shiite rebels took over power in the capital Sanaa. 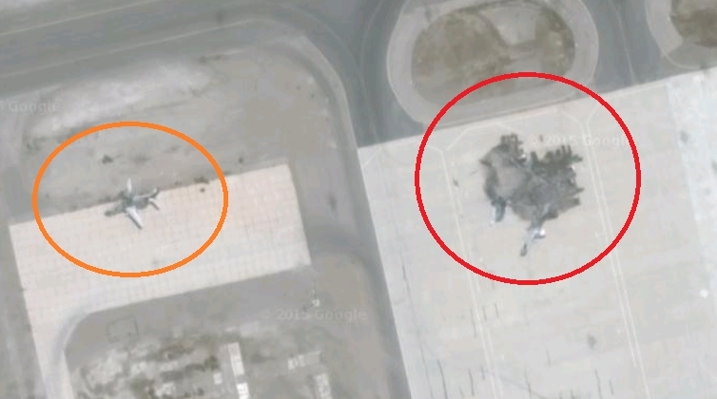 It is still unclear weather the aircraft were destroyed during the MAR 19th attack or at a later stage of the battle. 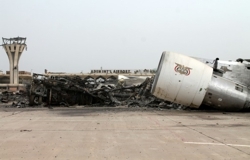 The first press reports covering the airport attacks were released on JUL 15th 2015. The fighting spread into clashes between the two sides around Aden. 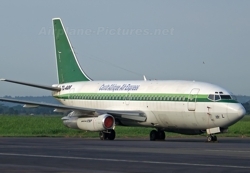 The attack on the airport left 13 people dead. 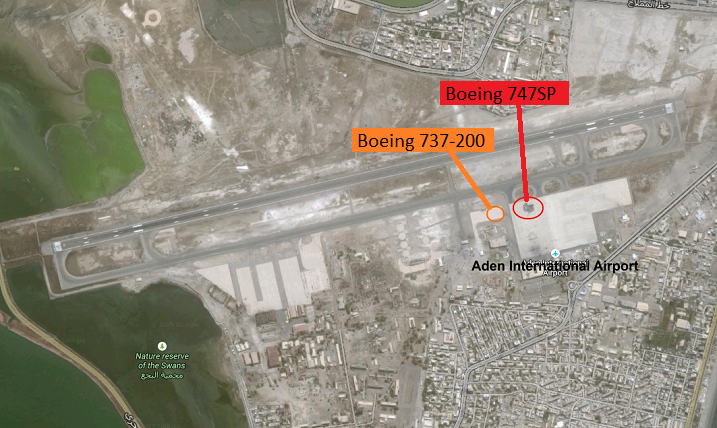 The attempt to capture Aden’s airport and target the presidential palace appeared to be aimed at isolating the city and weakening Hadi’s hold.